Film photograph in space. 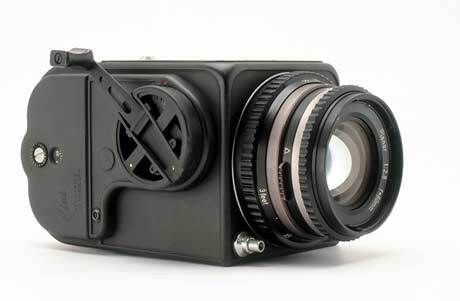 Photo courtesy of Hasselblad.com. It’s been super gross out here in Baltimore, so I haven’t been out shooting much this past week or so. Hopefully Friday looks nice because I have something planned with a lot of color and texture! Anyways, I was browsing around the interwebz for something cool to share with you guys and I came across space photos. So many people say that film isn’t technologically advanced, but did you know there are currently twelve film cameras sitting on the surface of the moon right now? Why? Well, these film cameras, more specifically Hasselblad brand film cameras, were the cameras that shot the first iconic photos of the moon between 1969 and 1972. 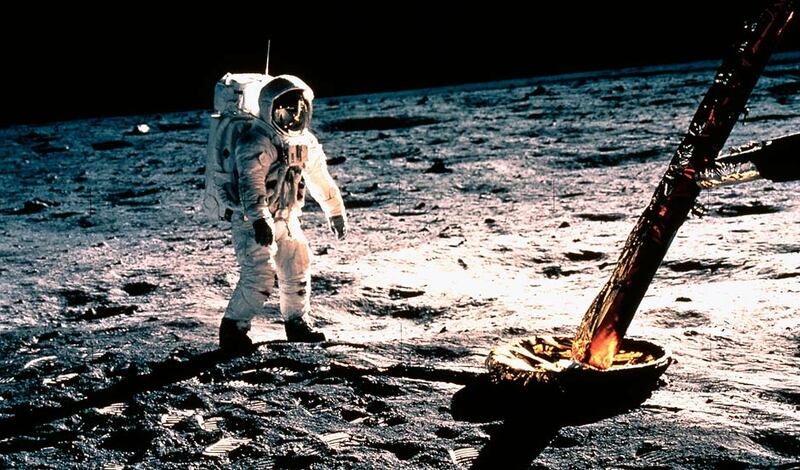 They were left there because the astronauts needed to make room to take back 25kg of lunar rock samples instead. All they brought back from the cameras were the film magazines. So basically, they traded top of the line Hasselblad cameras for a bit of rocks. So sad. Here’s just some of the different models that were taken in space, the last one being the closest to what I’ve discussed. 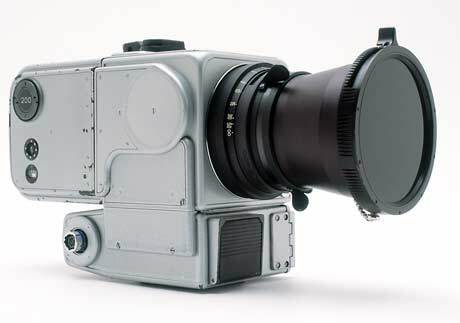 The Hasselblad 500C, with a planar 80mm lens (modified), was the first Hasselblad camera to be used by NASA in space. 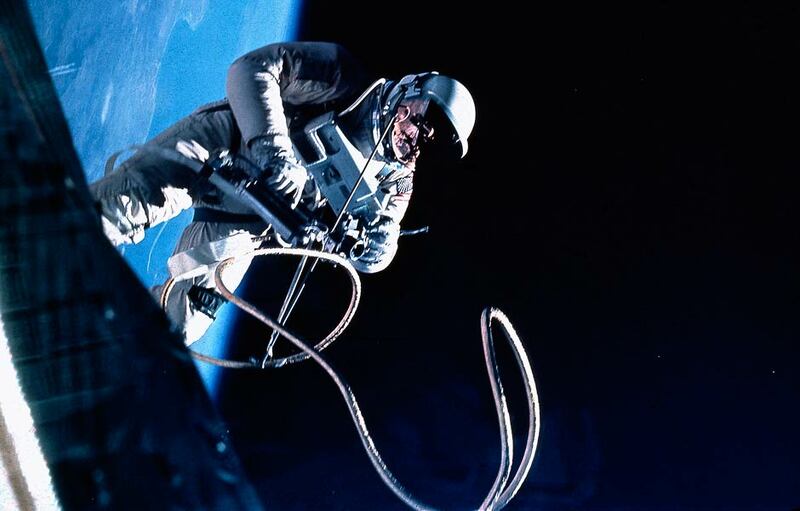 It was purchased by the astronaut Walter M. Schirra from a camera shop in Houston, Texas. Modification, carried out by NASA, involved removing the lining, mirror, focusing screen and hood, among other things, to make the camera lighter. This is a specially designed version of the motorized 500EL intended for use on the surface of the moon, where the first lunar pictures were taken on 20 July 1969 by Neil Armstrong. The camera is equipped with a specially designed Biogon lens with a focal length of 60 mm, with a polarization filter mounted on the lens. A glass plate (Reseau-Plate), provided with reference crosses which are recorded on the film during exposure, is in contact with the film, and these crosses can be seen on all the pictures taken on the moon from 1969 to 1972. 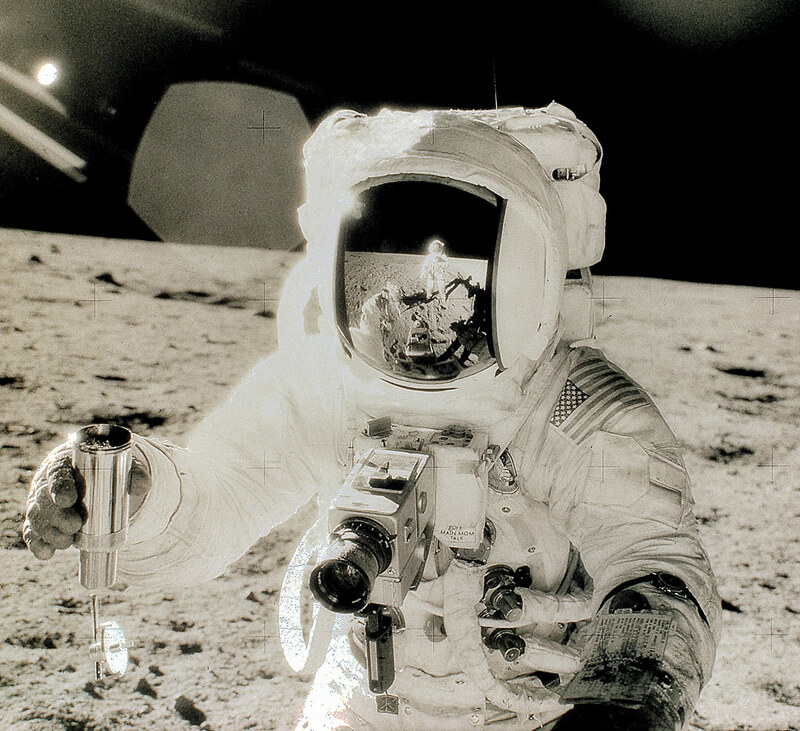 The 12 HEDC cameras used on the surface of the moon were left there. Only the film magazines were brought back. How’d these cameras end up working in space? Perfectly. The photos taken were flawless, with amazing color rendition and clarity, much to the rival of today’s best digital cameras and programs. These little cameras took around 2,000 photographs each mission. 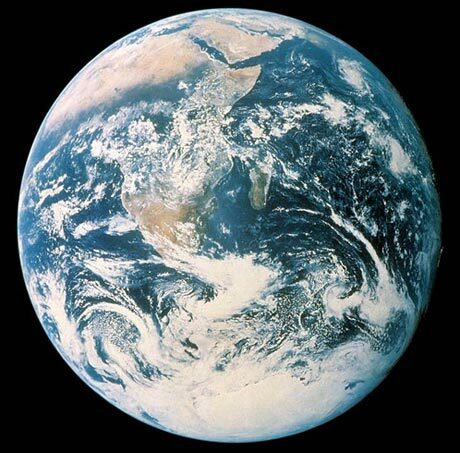 Some differences naturally exist between the cameras sent into space and the ones intended for use on earth. These differences include the removal of the TTL flash function, and the replacement of conventional lubricants, which would evaporate in a vacuum, with low friction materials. The leatherette covering is also removed and replaced by metal plates. I thought this was a perfect example of the uses of film and it’s versatility in so many crazy situations. For something that was invented for people whose feet were both planted firmly on the ground on Earth, it’s amazing to think of that little camera transcending our atmosphere and going into space and being used as a tool to show us what we cannot readily see. I definitely encourage you guys to go on the Hasselblad site and go through their photos and history of their cameras in space. My post just touches the top of it! Agree! It kills me that they just left them up there tho! They even took off some features to make them weigh less. I wonder if they will ever bring them back.